Well, it finally happened. On December 3, the scale said 130 and I said, “Yes! New low!” It took me another ten minutes to realize I had actually hit the goal I set seven years prior: losing 100 pounds. Not gonna lie, I got a little teary-eyed because this is a big deal. After years of habit changes, life changes, diet breaks, exercise experiments, and a tragic reduction in my consumption of baked goods, I made it. Since then I’ve been maintaining within a few pounds, enjoying the holidays and wondering what to do next. My decision? Body recomposition, or growing muscle and cutting fat. While I’m thrilled to be at my goal weight, I’m tired of feeling like a pile of noodles in a skin sack, so here’s the plan: eat like a (sensible) mastodon, reintroduce weight training, and cut back on cardio. I’ve been losing weight on a target of 1,520 calories a day while not eating back those “earned” through exercise. I’m going to bump that up to 1,700 for a while and adjust according to results. Calorie counting works for me and lets me keep track of my macronutrients, so I’ll keep using the myfitnesspal app, which has helped me greatly over the past six years (thanks, Amanda!). Strength Training is Coming Back. We started weight training in 2013 and loved it. I was getting quite strong before my body decided to betray me in 2014, and I haven’t made it back there yet. Building on the knowledge gained from that first progress and recent research, I’ve chosen a new full-body strength routine. Day 1 was yesterday and I feel like an arthritic T-rex this morning, so I think it’s going to be super effective. Cardio is Dialing Back a Little. I love cardio, but it is easy to overdo, especially when you’re trying to gain strength and muscle rather than lose weight. My current schedule of five days a week will go down to three because I want to continue improving my conditioning and because cardio lets you eat more. Recomposition isn’t fast or easy, but I’ve proven I have the patience and dedication to go the distance and I believe being a sensible mastodon will get me to my next goal, shown below. 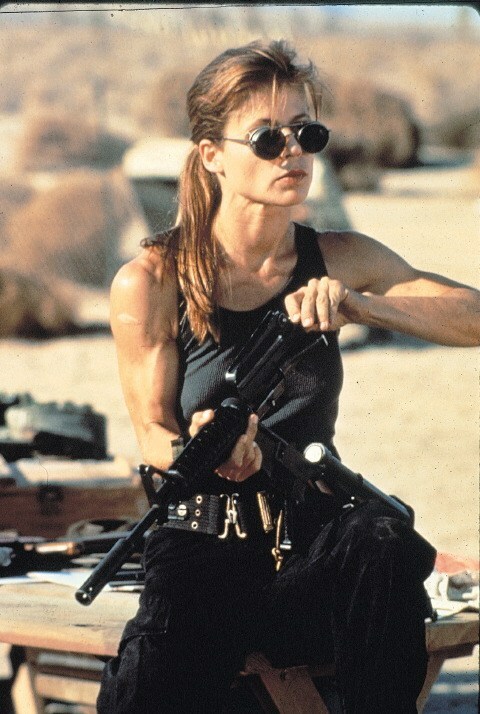 Linda Hamilton in Terminator 2. There are multiple guns in this picture. My focus is now on fuel and strength. 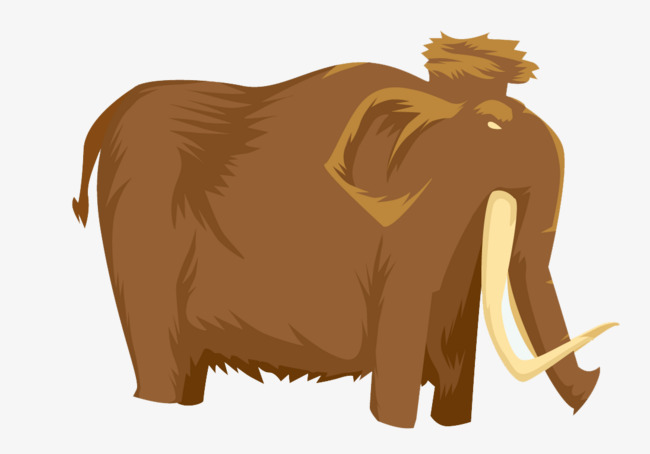 Mastodon Mode engaged.